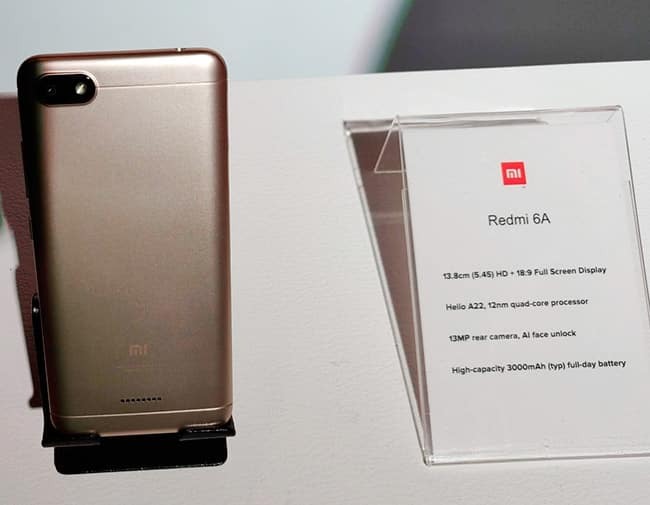 The Redmi 6A has a 5.45-inch HD+ (1440x720) display with an 18:9 aspect ratio and is powered by a 2.0GHz MediaTek Helio A22 processor. It comes with 2GB RAM and 16GB of storage which is also expandable. 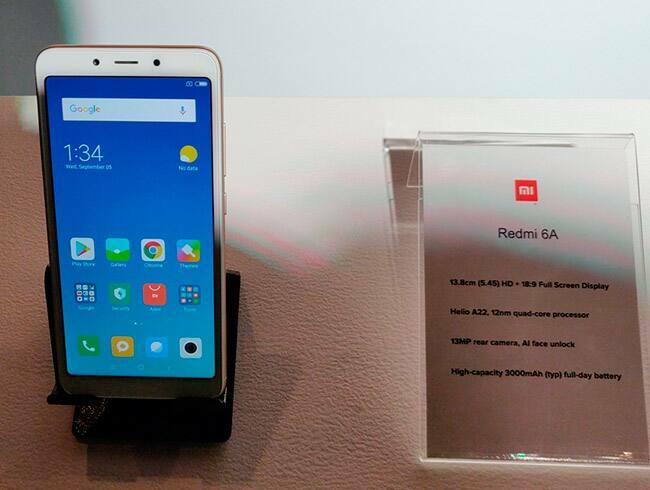 It runs Android 8.1 Oreo-based MIUI software, and uses a 3,000mAh battery with a 13MP rear camera and a 5MP front camera.